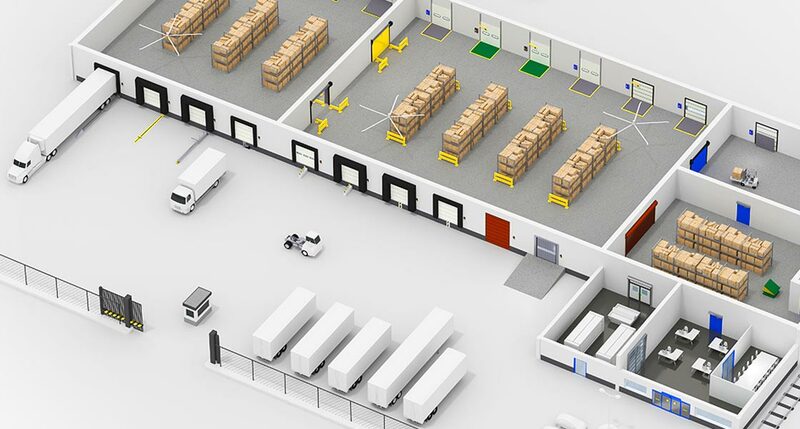 View the full range of our aftermarket and entrance automation solutions using our Interactive Warehouse. 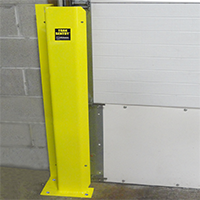 We offer a variety of solutions to help protect your expensive warehouse equipment, including heavy duty, light duty and sliding rail. 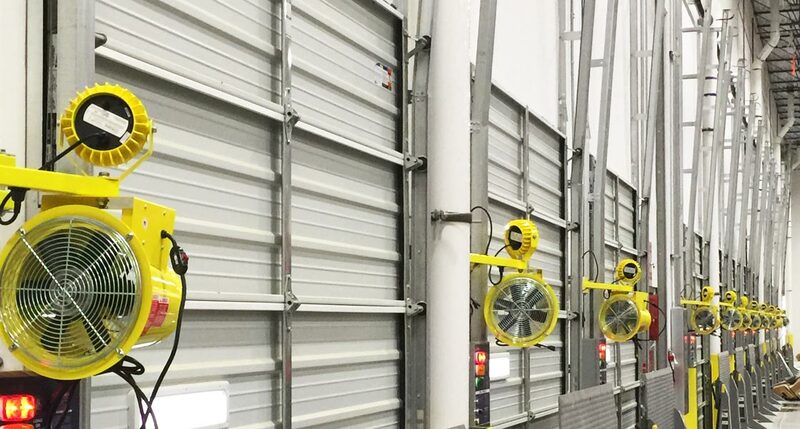 APS Resource has energy saving solutions that can keep your facility comfortable while lowering energy costs. 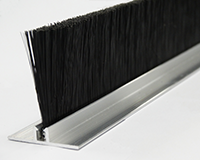 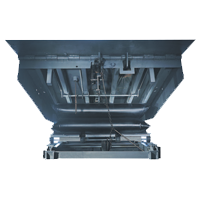 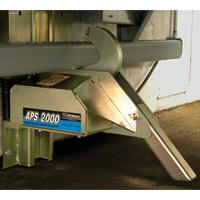 APS Resource offers a complete line of products designed to keep your loading dock safe. 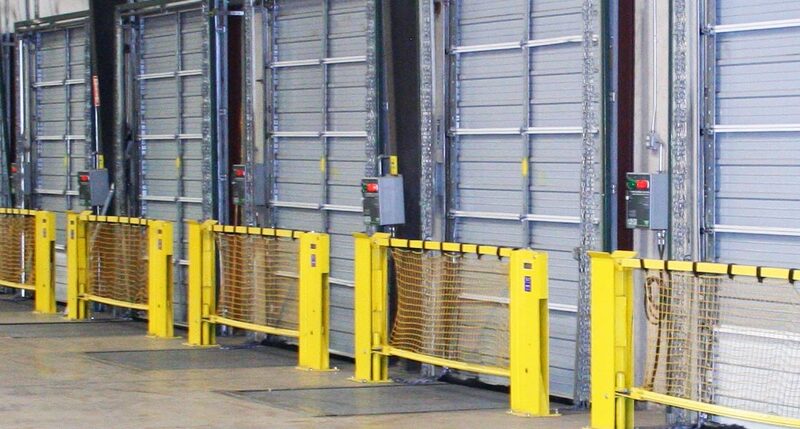 APS Resource loading dock solutions address the unique demands in warehouses large and small, leased spaces, industrial/manufacturing operations and temperature-controlled environments. 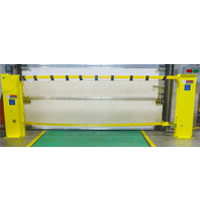 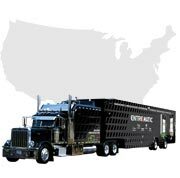 Find the right solution for your facility among APS Resource vehicle restraints, specialty door panels, gates & barriers, protective systems, weather seals, portable dock boards and product upgrades. 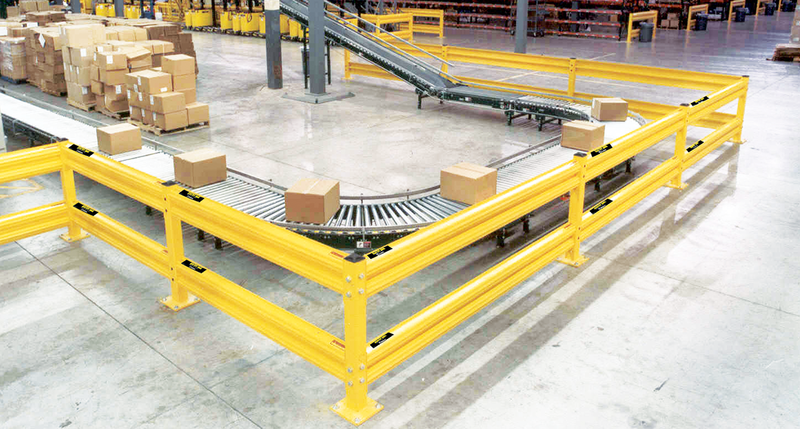 APS Resource products are known for innovation, helping you overcome some of the most common challenges faced by warehouse and loading dock operations today. 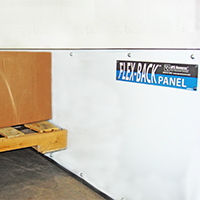 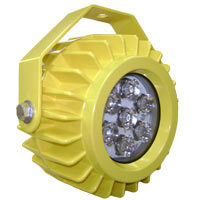 Quality maintenance and repair has been an APS Resource brand legacy since 1996. 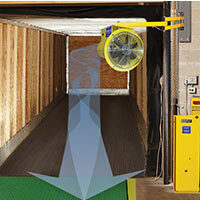 Whatever your warehouse or loading dock needs, APS Resource has the product and service solutions to fill the order.